I hope you guys are staying cool in midst the hot weather that Melbourne is experiencing at the moment . *finally! 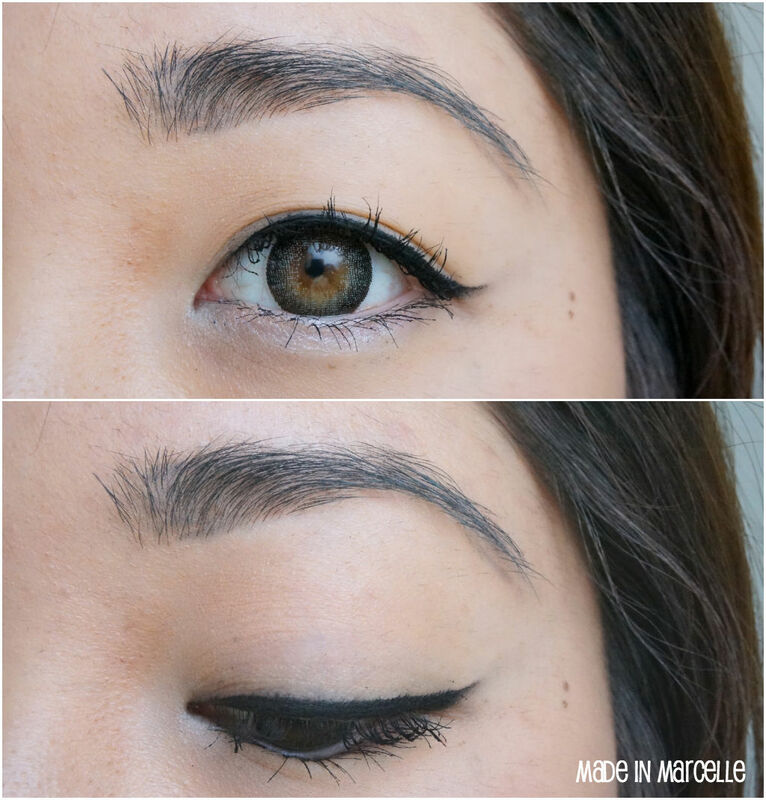 * Here is a simple and quick tutorial of how I do my winged eyes using my favourite gel eyeliner. ohh love how you did the eyeliner here. very pretty!